Need a cheap courier service in Newport Pagnell? Silver Bullet Express will collect your goods within the hour and take them to your destination on the same day. 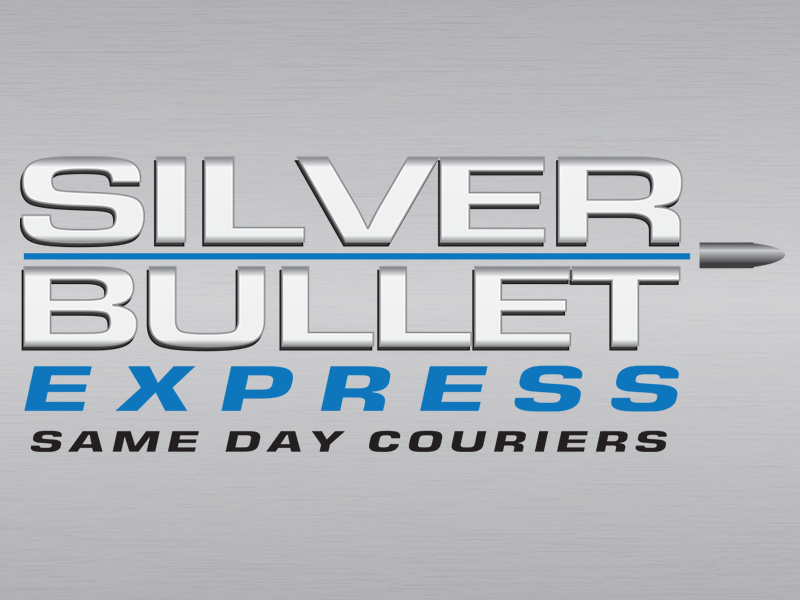 Silver Bullet Express was founded by Chris Baron over 10 years ago and remains a family run business to this day. Located just a stone’s throw away from Newport Pagnell, our cheap same day courier service is the perfect option for your important nationwide deliveries. Please use our instant quote generator on this page to see our excellent rates for your consignment. Once you have provided us with a little bit of information, you will be presented with two prices. One of these is for a small delivery vehicle – perfect for small parcels and hand carriable items. The other price is for a large delivery vehicle – the ideal option if you are sending heavy items such as pallets. You can then book your consignment immediately if you are happy with our quote. If you would prefer to call us to discuss your requirements, please do! We have a large fleet of drivers throughout the UK and therefore, same day deliveries are our speciality. All goods are covered with insurance – for your peace of mind. Our drivers always aim to collect your goods within the hour of you booking our service. Once we have your items on board, they’ll be taken straight to the delivery postcode without any stops along the way. Paperwork is always provided as standard so that you can have proof of delivery etc. We’ll keep you up to date with the progress of your delivery. We specialise in same day deliveries to and from Newport Pagnell. As long as your delivery is within the UK, we can do it on the same day! To book a collection or discuss a quote, please call our friendly team on 01908 683606.